"Smooth and great tasting vegan protein powder"
"Really palatable, easy to digest, great in fruit smoothies. Even my children drink it (if I add honey to smoothie)." "These flavours are less over powering than the peanut butter, and cocoa ones. Which are also delicious. These are more suitable if you want to taste more of the flavours orf your fruit if you add any. The pumpkin one is more seedy and the hemp one is smooth. " "With the chirpy chocolate powder just have to make sure not to add too much or smoothies will be a bit chalky. Delicious taste. The happy hemp powder doesn’t taste as nice, but seems very healthy. The bags don’t reseal very well/ at all. Would order again though." "I really love this one, extra bonus was reading the back and seeing it is also vegan . Tastes lovely and mixes really well, no nasty lumps." 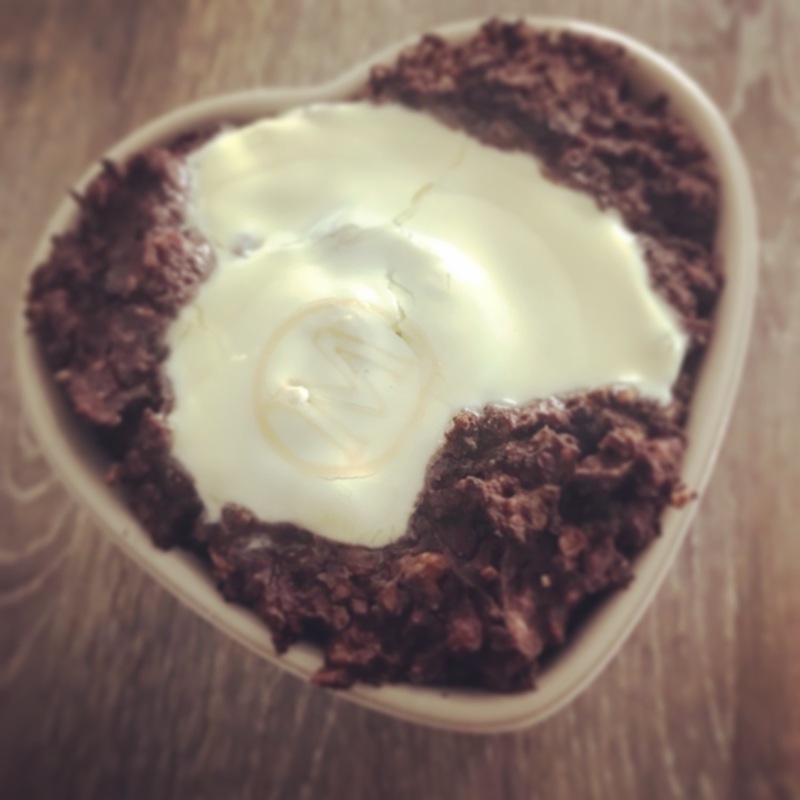 "I found it very tasty and enjoyable "
"Wonderful taste and texture , I ordered the Nutty Nutty Peanut Butter and would definitely buy again "
"Loved the peanut butter super protein! 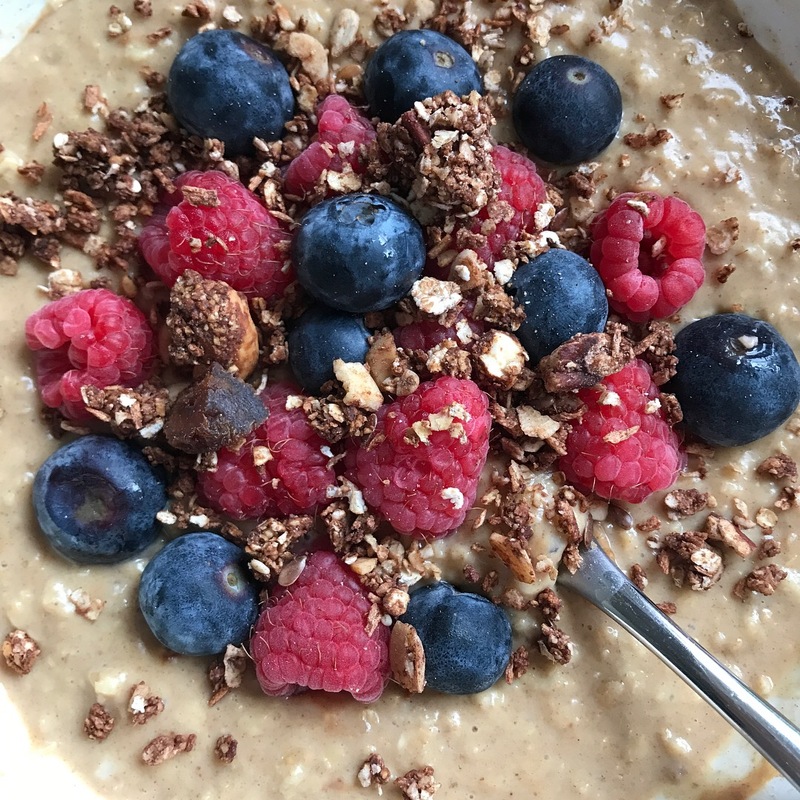 Just so delicious in my breakfast oats Easy to order and came quickly 😊"
"Normally I don’t like protein shakes as all the ones I have tried have had a nasty aftertaste. This is the first and only one that literally tastes as good as the name sounds. Love it! " "I wouldn’t order anything from elsewhere, great products with great knowledge and good delivery happy happy "
"Great, really enjoying it , thanks. " "Best protein in the world. I miss it so much when I run out my supply when abroad. Hope big supermarkets open their eyes one day… hear that Wholefoods?" "Really nice taste,to be honest much nicer than i was expected"
"Really pleased with my purchase and the speedy delivery. Decided to try making some protein bites with the nutty nutty protein powder and wasn't disappointed, really really tasty. First class products and service. " "Great flavour to use in baking "
"Love this is my porridge. I am so used to it now, I cannot seem to have porridge without it!" "This protein is not only delicious but is great for me with all my allergies! I love it!" "I’ve been blending it with milk and ice (sometimes banana too) and it makes a good shake." "I love all these flavours . I’ve even tried mixing them up. I use mine with Almond milk. The first week I jyst did this and I found they kept me feeling satisfied for 4-5hrs . This week I’ve started to add banana and blueberries. Wow now I’m full for so long. They take a good effort to dissolve all the powder if you are just using a hand shaker . But a small price to pay for a great tasting product. Great value too and I will be ordering more. They have been a great addition in helping me on my low carb eating plan . " "Perfect- the only brand I trust!" "Really easy to mix it in my porridge and gives it such a nice chocolate taste!! Absolutely love it"
"This is the tastiest vegan protein powder. I've tried the cacao nutty combo flavours, both are delicious but the peanut one is my fav so far. Its a very nutty taste which I love. Perfect in my smoothies and porridge. I am definitely going to try the other flavours and buy more. " "This protein powder is simply delicious and is more of a treat. Also keeps my chocolate cravings at bay!" "Love the products and am a fan of your company. Had to interact with costumer service and they were brilliant!" "I have tried many vegan protein powders which just does not suit my body. I have just started to use the pumpkin and chia seed powder and at the moment so far so good. (I’ve had 3 shakes with it). Fingers crossed I’ll be ok on it." "I love this item, easy to use and tasty. I use this post work out and as a meal replacement "
"Simply delicious - makes my oats super creamy! I add it to my smoothies aswell - yummy!" 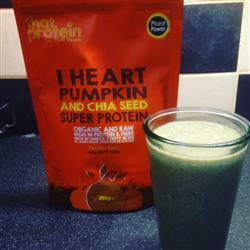 "Loved the cacao protein for porridge and the peanut protein to make pancakes and milkshakes. Or if I'm feeling adventurous I'll mix them together! Either way, the result is always something delicious."